I’d love to chat! I love coffee and talking to brothers about Jesus and sharing His love with others. So, why not talk about how we encourage one another to do that more? My focus is mentor-coaching with a purpose. How can we draw closer to Jesus, so close in fact, that we need to share more of His love with our spouses, children, co-workers and neighbors. 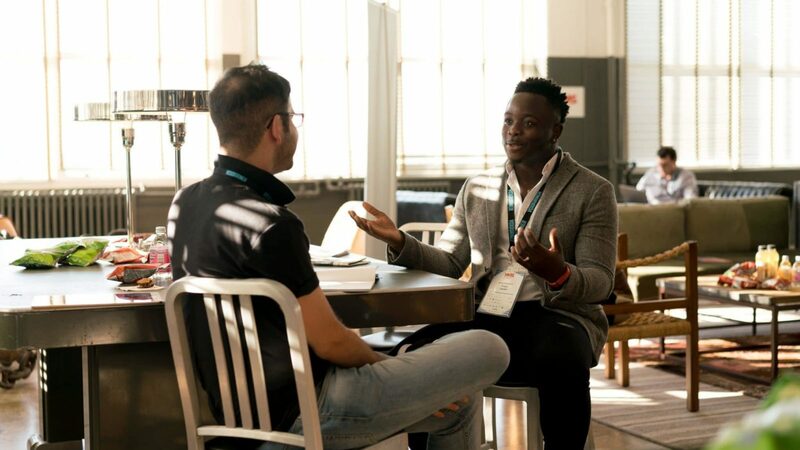 If you would like to chat about how to introduce one-to-one mentoring/coaching to your church, family or just for yourself or a couple friends, I’m your man! Let’s find a time to chat over a hot drink. Contact me at: ryantgray2@gmail.com.